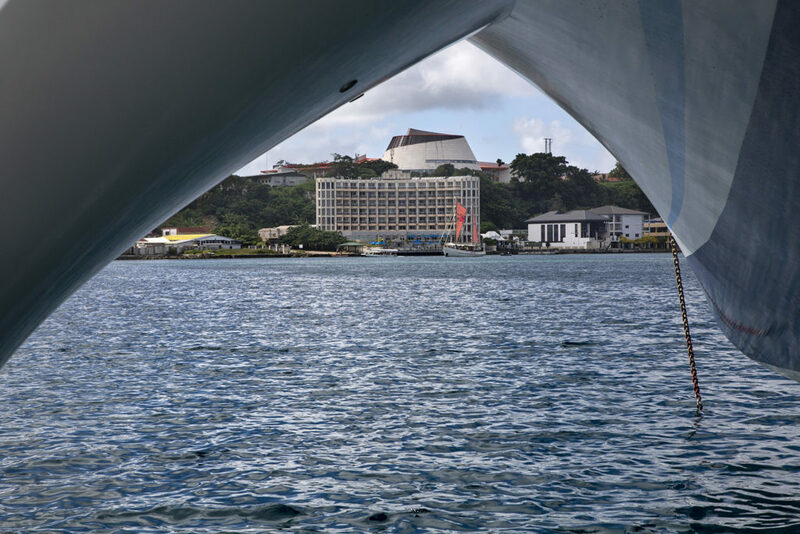 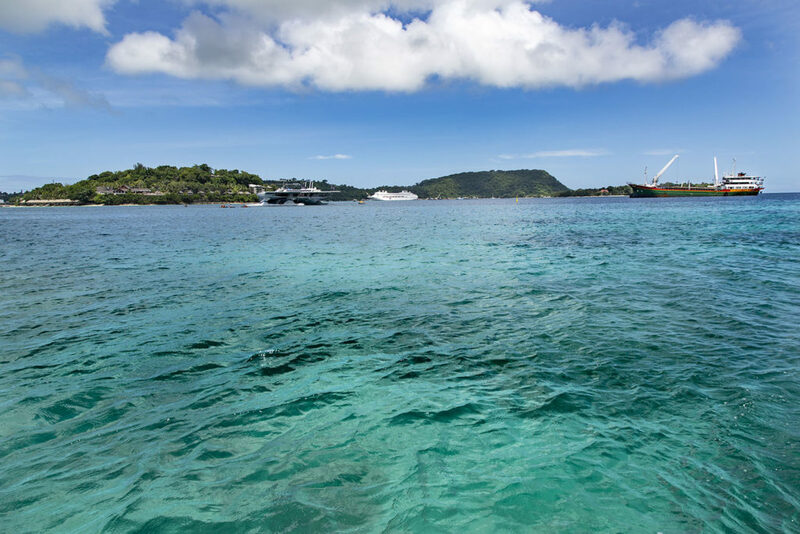 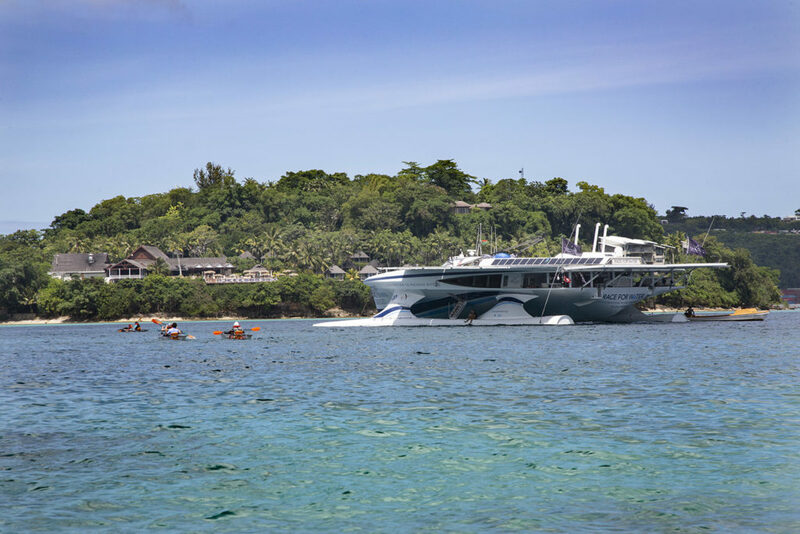 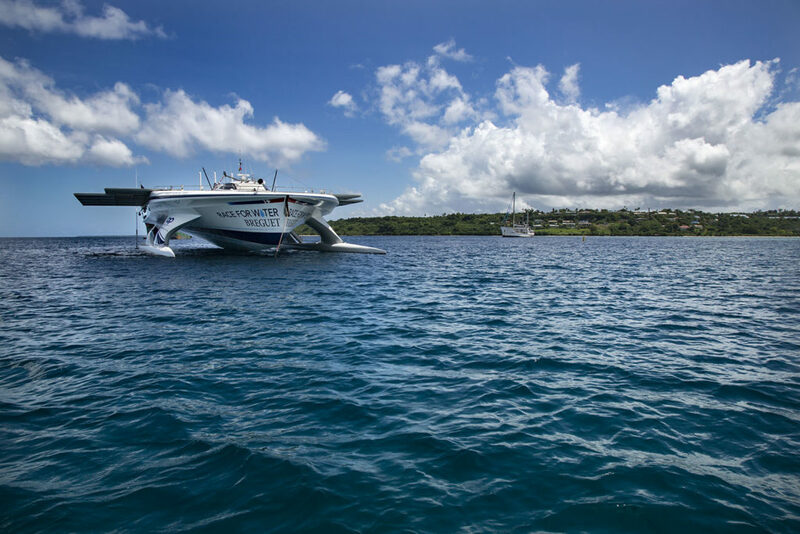 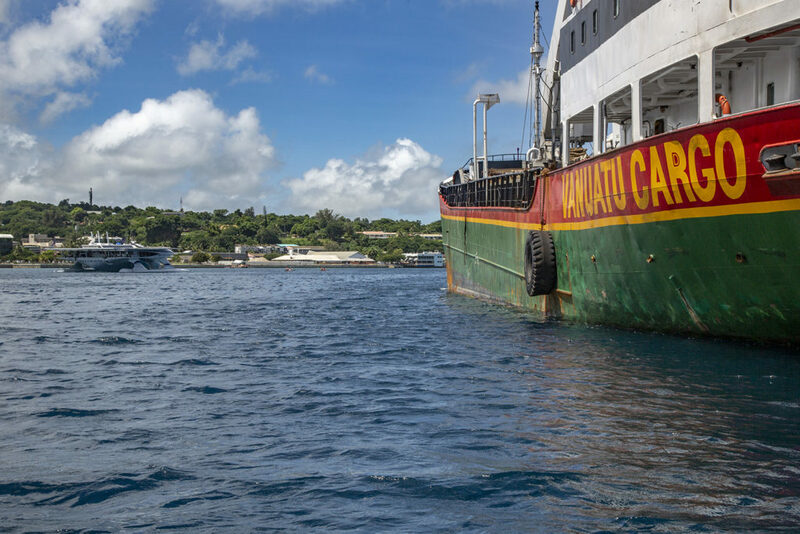 Ambitious to tackle the giant plastic problem facing this island, Vanuatu is hosting Race for Water from 3-14th April for the 16th stopover of our Odyssey, continuing their aim to reduce the use of plastics and even ban its importation. 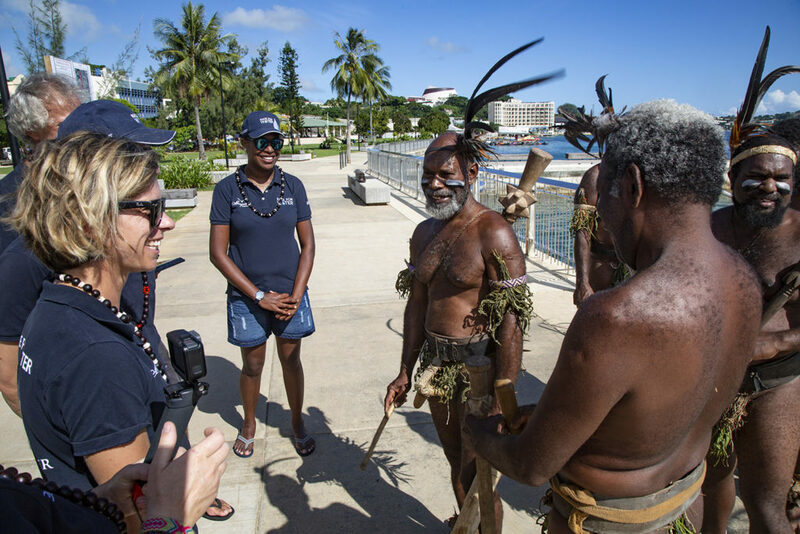 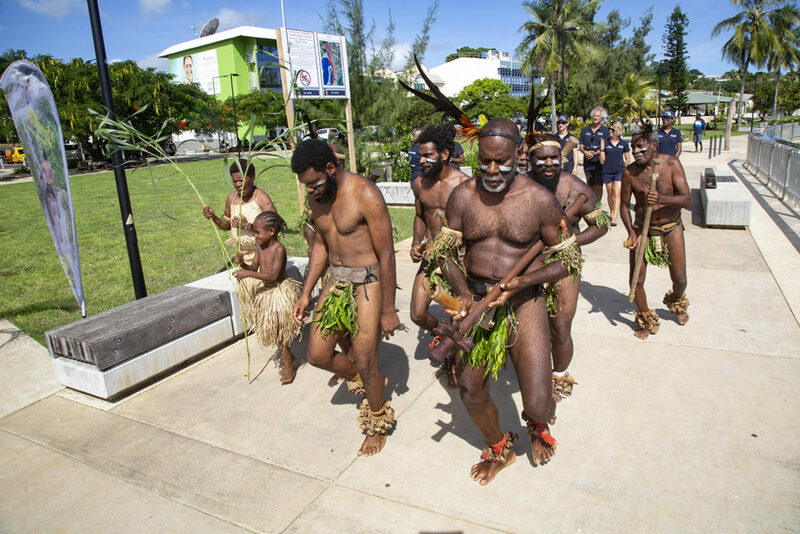 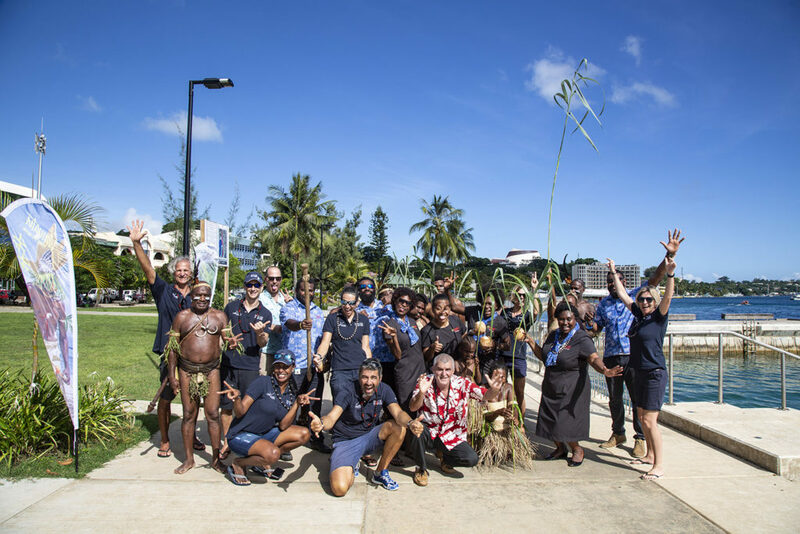 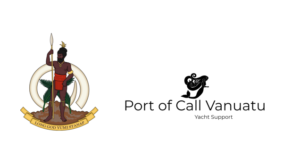 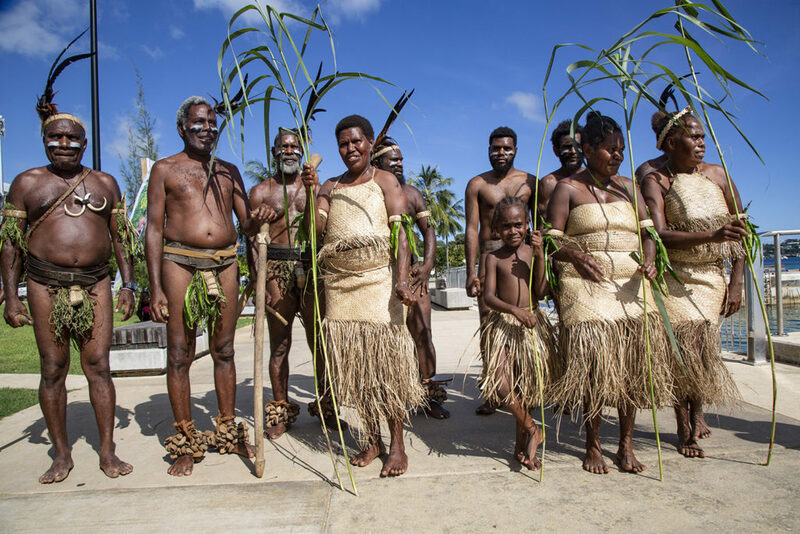 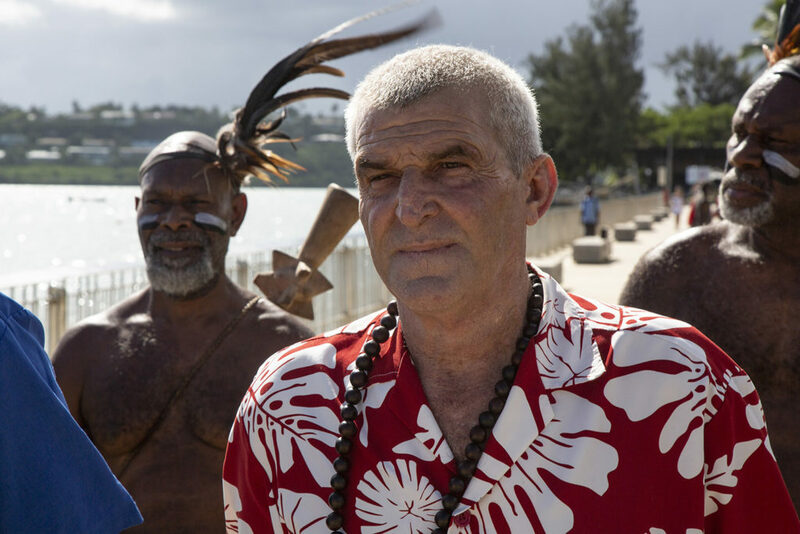 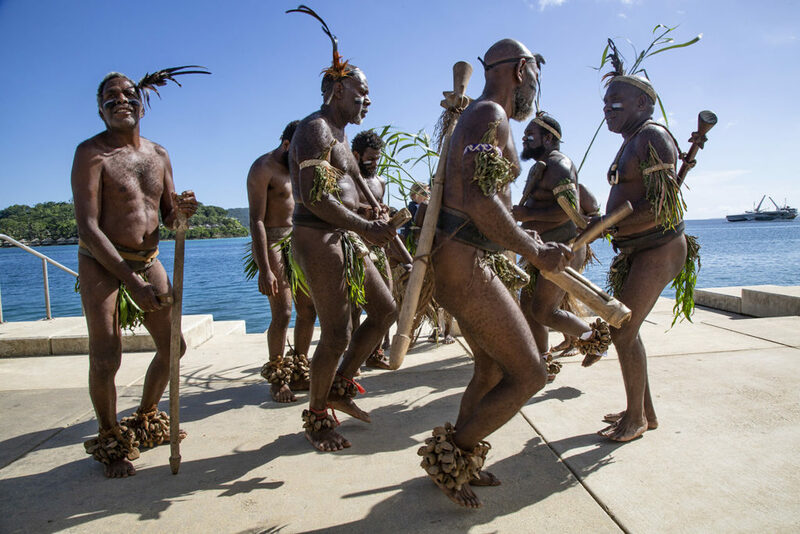 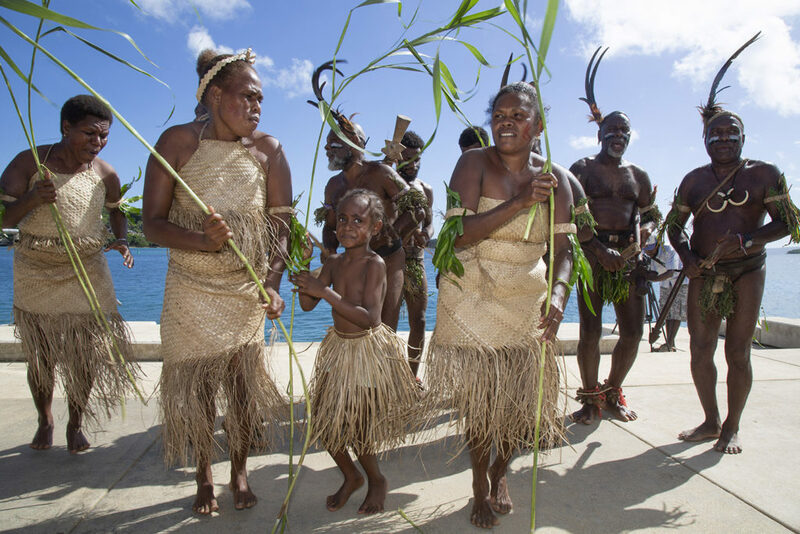 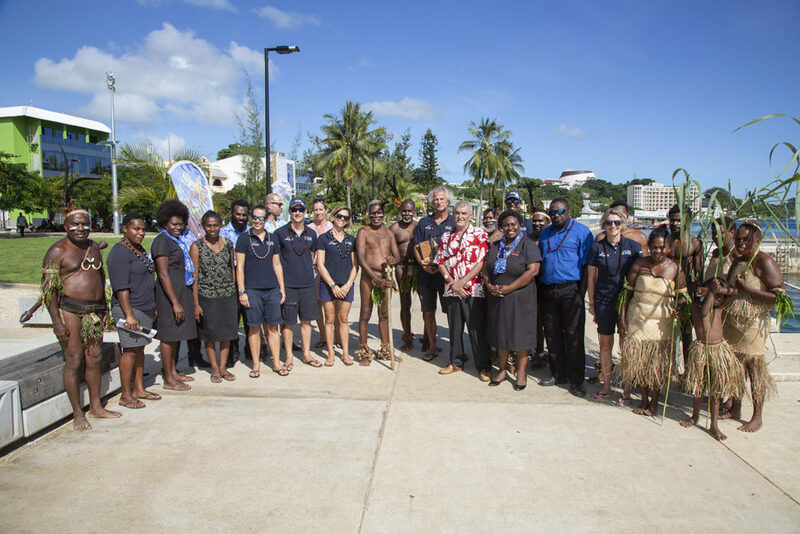 The Foundation’s catamaran has arrived at Port-Vila where a traditional greeting has been held for the crew by the island’s mayor and a group of local dancers. 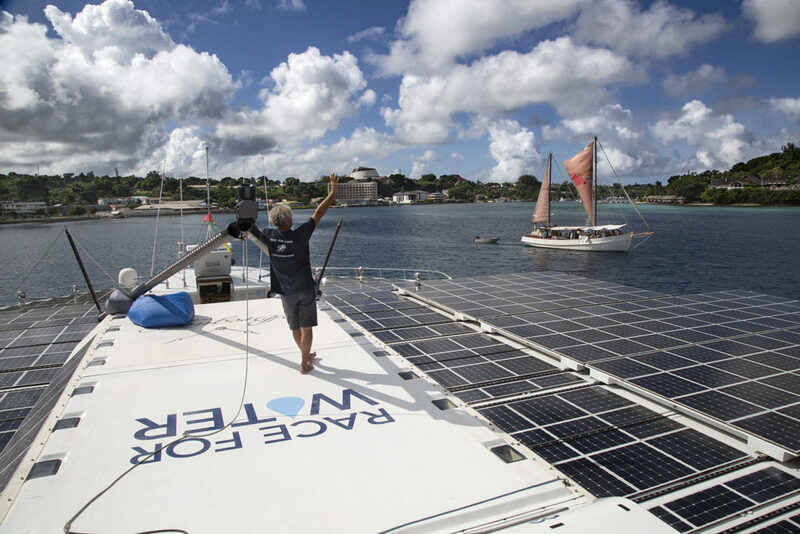 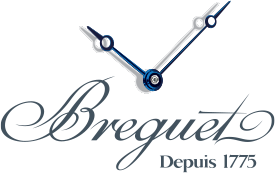 Plans for this 10 day stopover include: a press conference taking place tomorrow Thursday, April 4th. 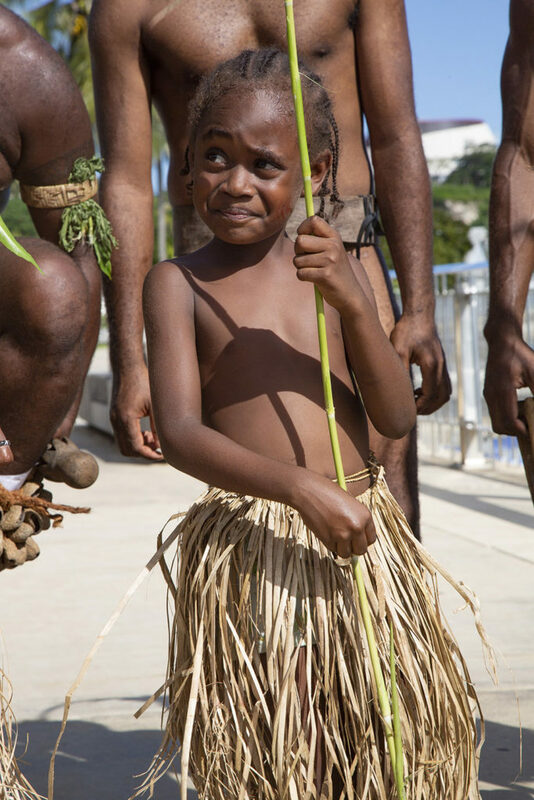 Then a “Transform plastic wastes into energy” workshop with locals, before welcoming many schools.